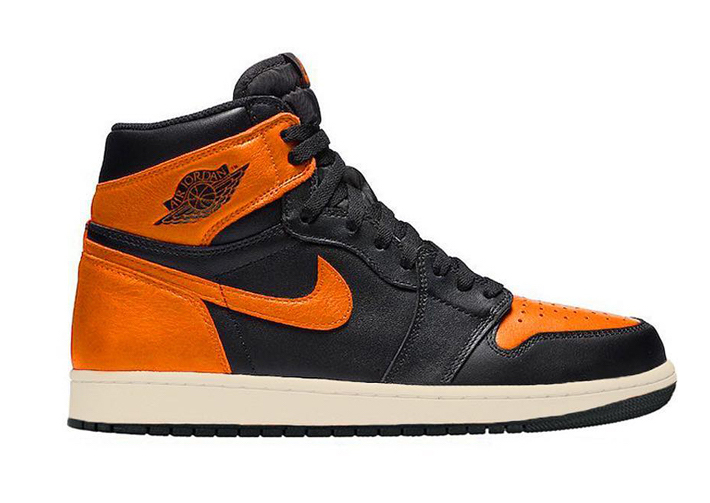 News broke earlier this year, that Jordan brand is set to release a third iteration of the Shattered Backboard Air Jordan 1 Retro High OG, similar to the first release we got back in 2015, than shortly after in the Fall of 2016, the Air Jordan 1 Retro High OG “Shattered Backboard Away”. 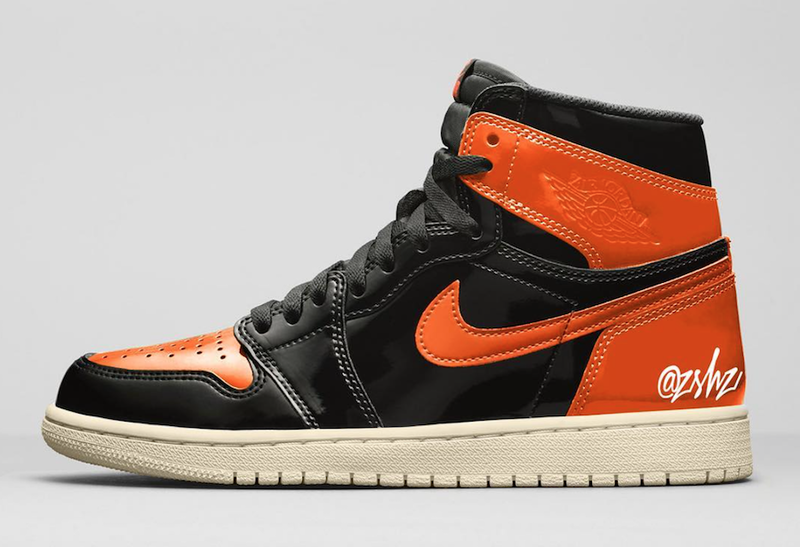 Now, for Fall 2019 Jordan brand expands on the theme, that commemorates the moment Michael Jordan shattered the backboard with one of his iconic monstrous dunks during a Nike exhibition tour back in 1985, while wearing an orange, black and white uniform with their third installment of the Shattered Backboard 3.0 Air Jordan 1 Retro High OG. It is rumored the the uppers will be patent leather, and will feature and All-Sail outsole. No leaked photos of the shoe has surfaced just yet, but the silhouette is said to come dressed in a black upper, pale vanilla accents finished off in a starfish color touch color scheme. You can look for the Air Jordan 1 Retro High OG Shattered Backboard 3.0 to release October 26th, 2019 at select Jordan brand retailers and Nike.com priced at $160.